We recently reported on an investigation into Planned Parenthood in Texas in January, in which the grand jury did return two indictments, but against the videographers who had recorded videos that were supposed to expose the organization, not Planned Parenthood. The two videographers, David Daleiden and Sandra Merritt of the Center for Medical Progress (CMP), the organization that created the fetal tissue sting video, were both indicted on felony charges of tampering with a governmental record (creating fake IDs), and Daleiden was additionally indicted on a misdemeanor count related to purchasing human organs. Judge Orrick’s ruling went into even greater depth about the practices that CMP used to gain access to abortion providers at the National Abortion Federation (NAF) meeting. The Guardian reported that at the annual meeting activists operated off a “mark list” and, in one case, waited to approach a particular doctor until after she had been drinking. Discovery has proven that defendants and their agents created a fake company and lied to gain access to NAF’s Annual Meetings in order to secretly record NAF members for their Human Capital Project. In furtherance of that Project, defendants released confidential information gathered at NAF’s meetings and intend to release more in contravention of the confidentiality agreements required by NAF. Critical to my decision are that the defendants agreed to injunctive relief if they breached the agreements and that, after the release of defendants’ first set of Human Capital Project videos and related information in July 2015, there has been a documented, dramatic increase in the volume and extent of threats to and harassment of NAF and its members. In spite of these recent victories and validations for Planned Parenthood, they still face an uphill battle in some states where legislation to restrict their funding is still being considered. 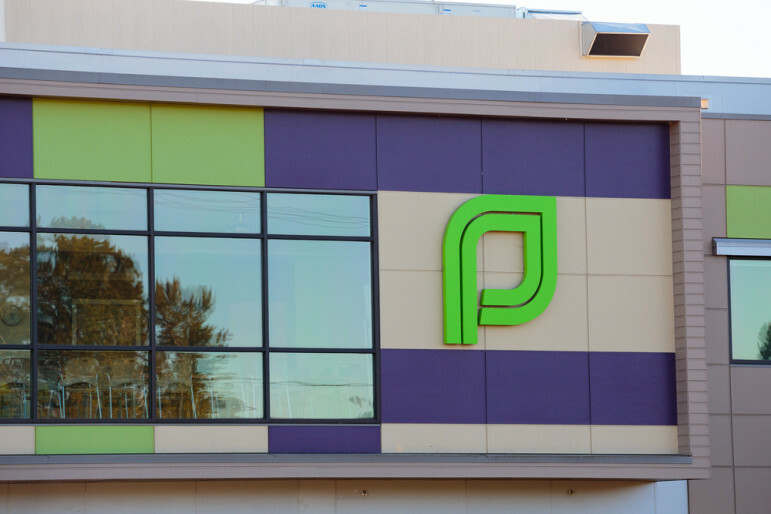 ThinkProgress reported that Ohio’s legislature passed a bill on Wednesday to effectively defund Planned Parenthood by redirecting state-administered grants away from groups that “promote abortion.” The legislation now heads to the desk of Gov. John Kasich, who has vowed to sign it into the law regardless of pressure from public health advocates, Ohio voters, and the New York Times. Last year, Texas barred Planned Parenthood from receiving further state Medicaid funds, and both states join Alabama, New Hampshire, and Arizona among the states that have already cut funding as a direct result of the videos. State Legislatures and Abortion Legislation: The Race Is On! The 46th anniversary of Roe v. Wade comes this month, and though it is settled law, states are battling to stake legislative ground in case the Supreme Court overturns it.